I never know where to start when I leave things for this long prior to a post. It’s been mad. I have had a stressful few weeks work wise and here I am, scarred, tired and a few lbs heavier. I begin with our mad trip to France, home of food, home of fine patisserie, with a sourjorn in Switzerland land of chocolate. Whistlestop is not enough of word. Friday night through to birdsong on Monday morning, with both Saturday and Sunday turned over to food. Saturday was spent with my cousin Sarah during the day, meeting her little baby girl Olivia for the first time. 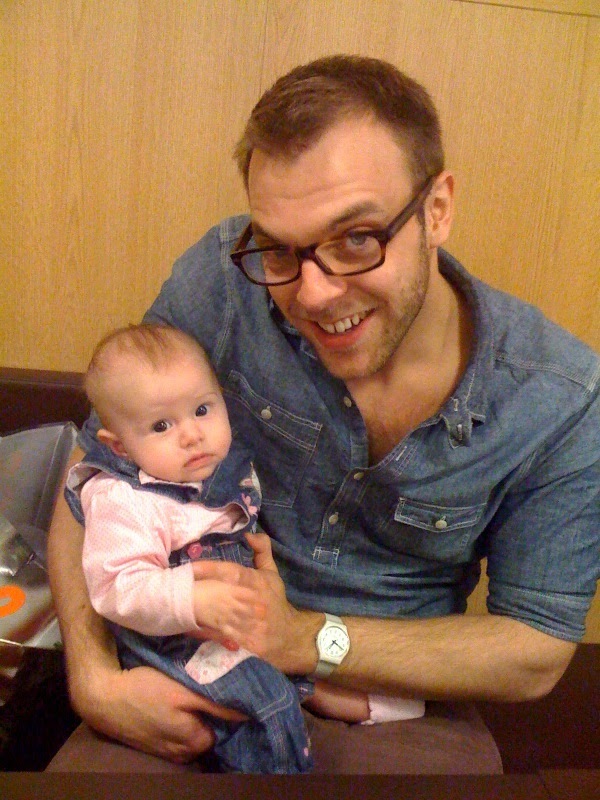 She was tiny compared to Pete’s nephew, who was christened Sunday, although he has Pete’s genes which make for horrendously long limbed boys…. Saturday evening was the first fondue of the Autumn Winter season 2011/2012. Now cheese fondue sounds heavenly. Sourdough dipped in melted cheese? What’s not to love?! But it’s an odd thing after about 15 mouthfuls. I grew impossibly British. You kind of long for something extra. A morsel of something that won’t stop your heart. A veg side dish. Some warfarin to help my circulation continue through the evening. To say I had odd dreams would be an understatement. It helped that pere’s brother provided a star turn as e host with the most, but lighting the gel pack that heats the fondue pan with a touch of petrol. It’s always nice to have a cloud of black smoke and the whiff of a shell garage over dinner. I catered dessert. Lemon Meringue Pie made with a speculoos biscuit base. 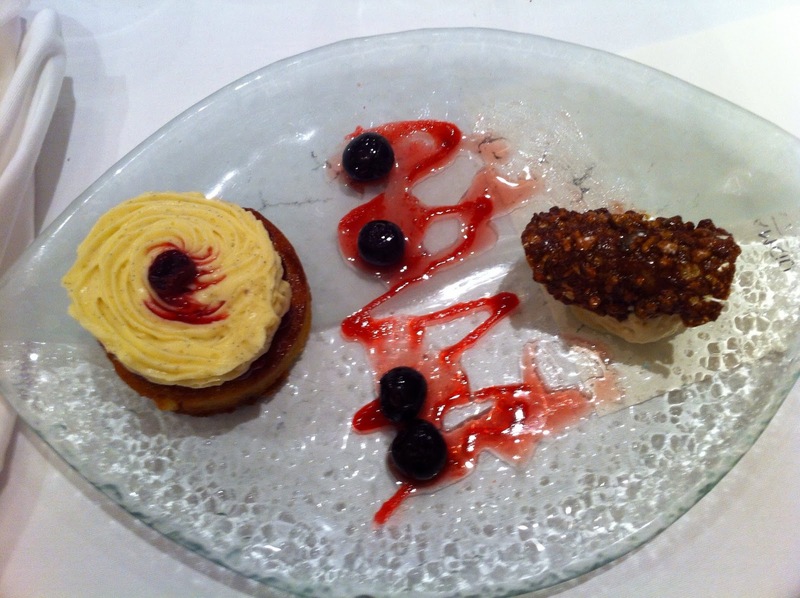 A touch of home in the land of Dessert excellence. A few guests declined, one pronouncing the idea as “horriblè”. She ate a manufactured apple cake from a French supermarket instead. I smirked, enjoy the mass produced nastiness, I laugh loudest dear heart. The christening itself was lovely. I think. It was French, and catholic. Therefore it was long winded. A bit like Miss Saigon, I wondered when it was going to end. An hour passed and no heads were wet. Pete’s niece livened it for me by showing her inner 3 year old diva by stomping up and down the aisle singing. She may as well have shouted “me now!” she was so petulant. She is very cute. I was reading Peppa Pig to her. She kept saying song, and made me press a picture of a bus that played the theme tune and made me sing it to her. Fortunately I have seen it a few times so know the words Peppa Pig, and to snort a few times, which is I think the extent of the theme tune. I couldnt remember the tune a lot, so sang to the tune of a Private Dancer. It’s never too early to get a child into Tina Turner. The meal after was SO French. Amusingly there was a British Micra on the car park, which was from a Garage in Walsall. Can’t go anywhere. 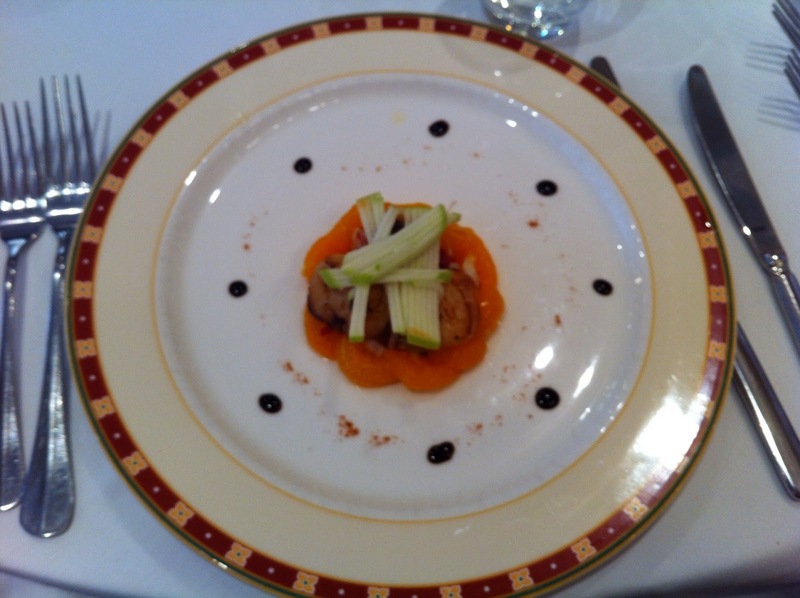 The first course was scallops with a mandarin salad. Lovely. The main? Beef with a potato side and some random pastry. Again, lovely. 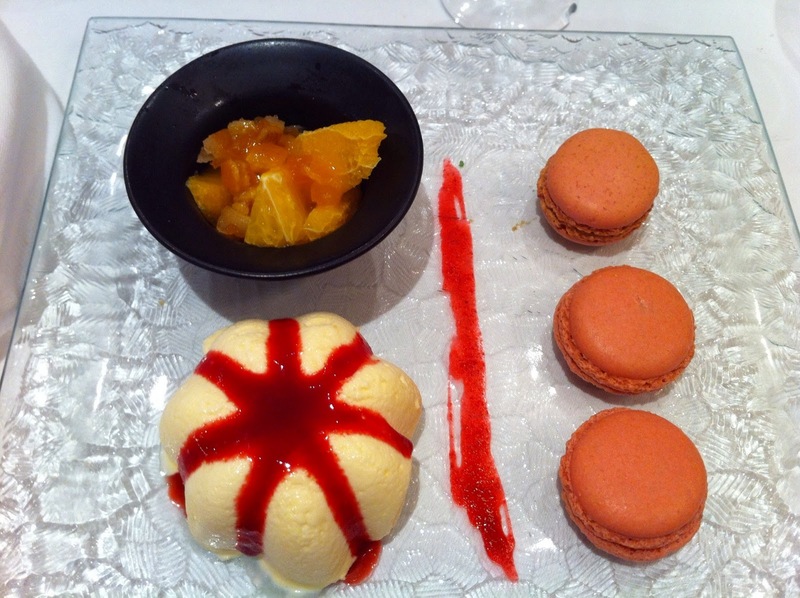 Pudding was macarons, raspberry ripple ice cream and some candied fruit. Pete had a chocolate ensemble, which I assume was lovely as I was not allowed a bite. 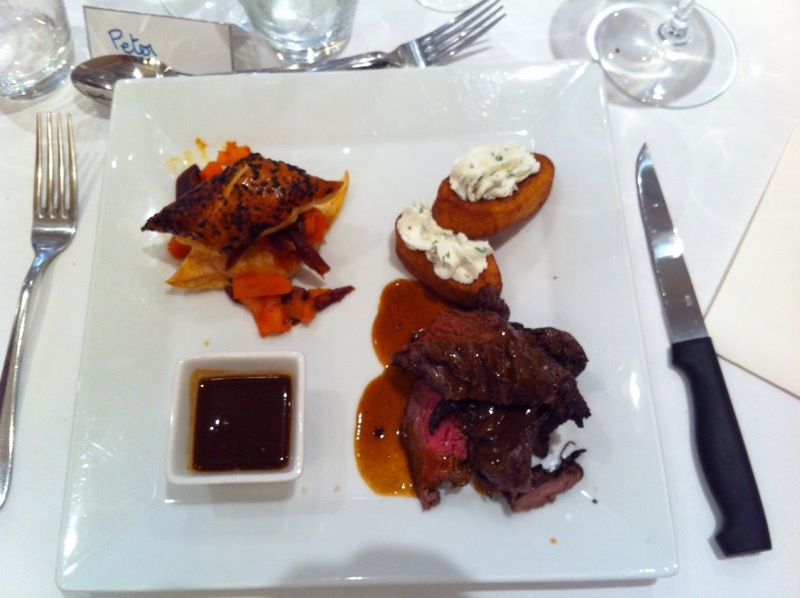 It sad very French, in that the meal took about 5 hours from champagne to coffee. It was all lovely but hard to deal with, as I grew weary at the end. We took a walk through the town, Divonne, to see the Charles Aznavour Concert Hall. I found that so brilliant. Could not have made it up. I came back to a career highlight. 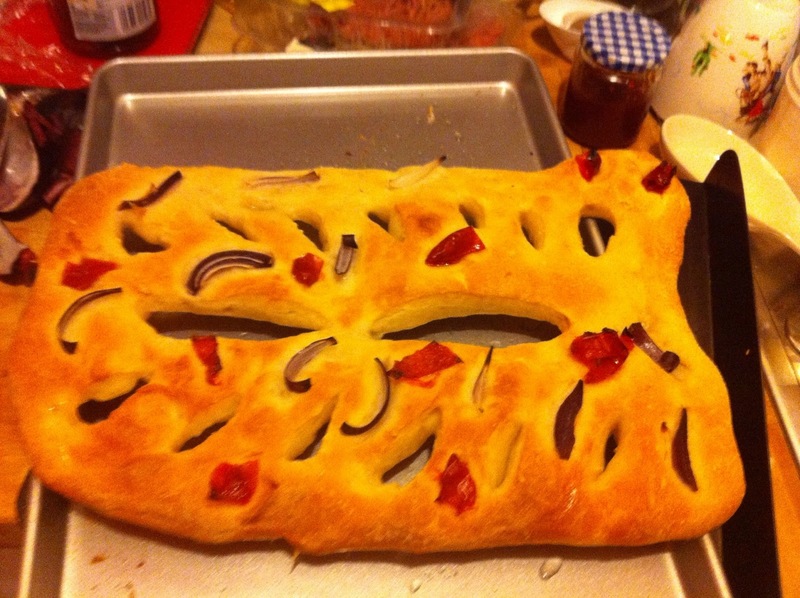 My Fougasse was praised, I say praised, by Mary-Anne off the Bake Off on Twitter. I was so team Mary-Anne this year. It’s like Celine Dion praising my version of Think Twice, like she has in my dreams many a time. How awesome would that be. Bread wise, I’m cultivating a new starter dough for Sourdough, using a Dan Lepard Method. So far, so bubbly. Easier, less labour intensive than HFW’s method. I worried so many nights over that baby. Await it maiden voyage this week. Pastry failure last week. Long day in court, long run, tackled a pie. Even a member of the Roux family can see this is a light touched method that would escape a weary worker. Two batches of too dry shortcrust. It held, but crumbled under fork. Must not go for pie when bloodied and battled from the day. That’s what pasta is for. This weekend we went to see the Pop Princess that is Ms Britney Spears. As it was the anniversary of Guy Fawkes gunpowder plot, Britain was consumed by its annual smell of charred wood and burnishing piles of bark, therefore the whole of Sheffield was next door to the arena watching a huge free firework display. It is supposedly magnificent but inconvenient when travelling by tram. We had to head up that was late afternoon and camp out in Pizza Express. We were festive by the time she launched into her first number. 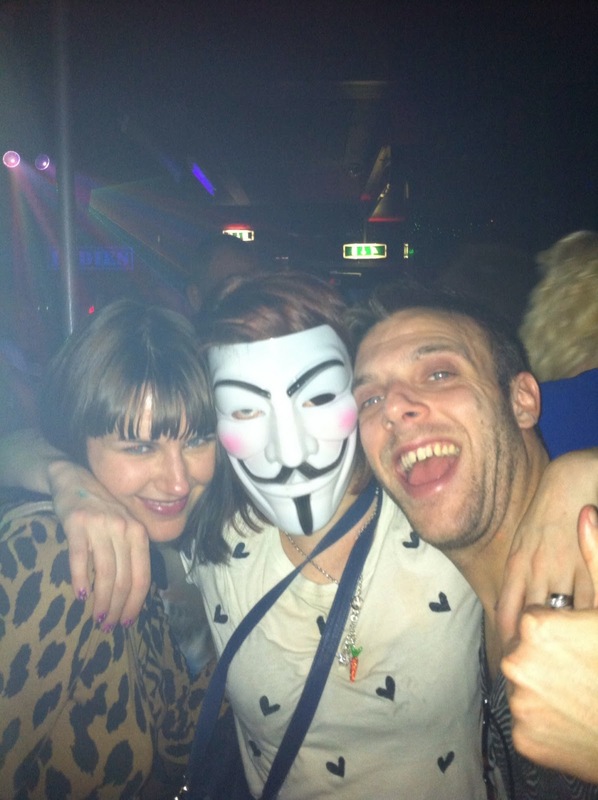 We ignored the miming, the slightly going-through-the-motions choreography and lack of chatting to the crowd. It was like seeing The Three Tenors for us. By the time she sang Womanizer towards the end I was like a teenage girl screaming for Take That in 1995. It was mania. We went on in a Spears-induced daze into town where we danced like dervishes till too late an hour. Broken broken people come Sunday morning. In between I have baked and plotted for further bakes. But thats a whole other tale. Till then, I’ll blog shortly folks. Got a lot of making up to do. blimey, you have been busy!! we did wait for a while in town, in a proper pub, with proper beer. then got scared about being caught up in britney mania. …was she really good? i mean like beyonce good?